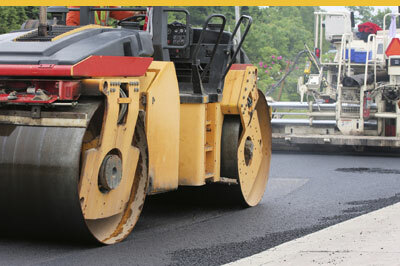 Four Way Asphalt Paving, Inc. guarantees your job against any defects that might occur due to faulty or poor workmanship or defective material for a period of 2 FULL YEARS. We cannot guarantee gas and oil spills, subgrade failure or incidental cracking because of extreme weather conditions. Every care will be taken to minimize failure. A subgrade analysis will be made to determine the proper base where necessary. Certain failures are impossible to guard against. Extreme weather conditions and high water tables (water near ground level) in some parts of our state make it virtually impossible to install any type of surface that will last indefinitely or be fail proof.